Tetris grandmaster. Ska aficionado. Amateur woodworker. I make web things at Few and sports things The Sports Geeks. NCAA tournament-style bracket challenge for the NBA playoffs. Over 50,000 registered users. Interactive sports data visualizations and infographics. 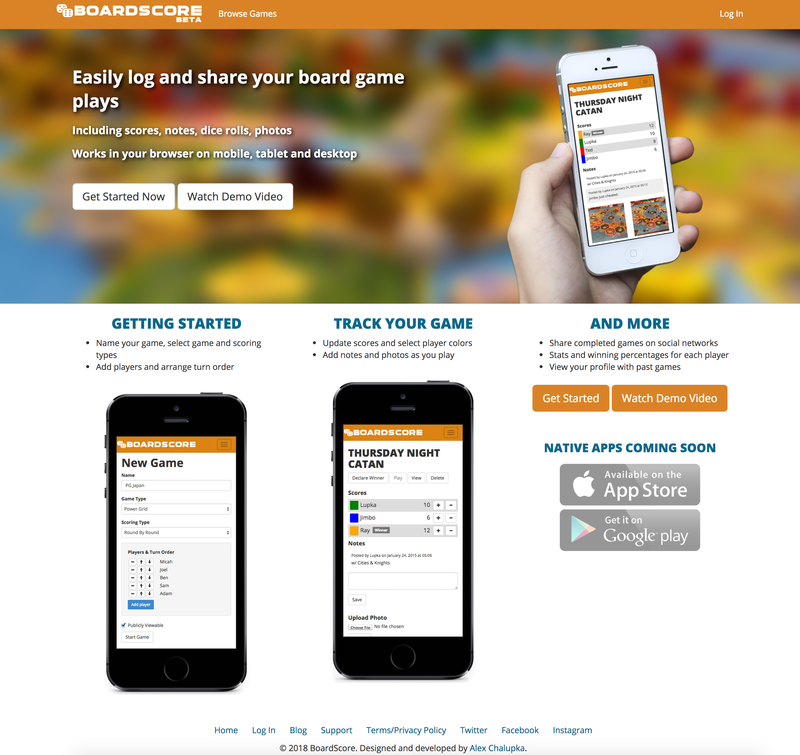 Board game score tracking web app. Sports blog, weekly email newsletter, and network of related sites. Develop web sites and applications for a variety of small- and medium-sized businesses. Handle various aspects of projects, including front-end and back-end development as well as client management. Built several sports-related websites that generate 100,000+ monthly pageviews. Utilize PHP, MySQL, and other web technologies to take ideas from concept to completion. Work on a variety of web projects, doing both front-end and back-end work on WordPress and Drupal sites as well as custom systems. Created platform for storing development-related information (sites, accounts, servers, CMS versions). More on that here. 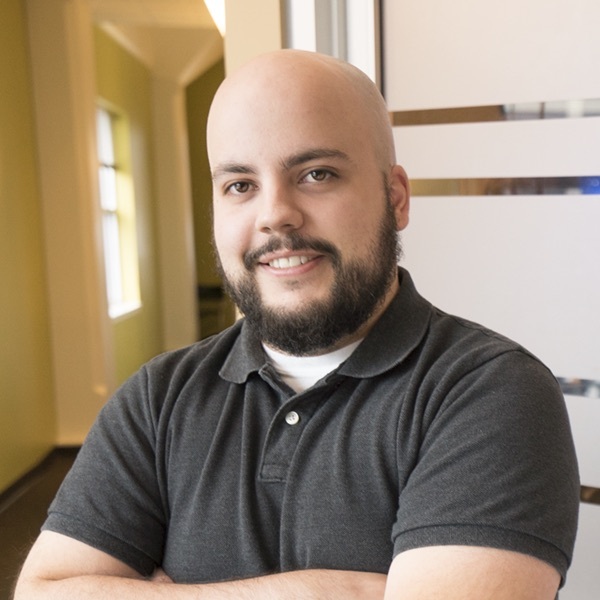 Technical co-founder and lead developer for social commerce startup. Participated in inaugural class of the ARK Challenge startup accelerator. Developed and maintained a variety of websites utilizing PHP, MySQL and other technologies. Worked on a new content management system that increased company-wide development efficiency. Installed and maintained new content management system. Developed custom theme and plugins to increase website functionality.